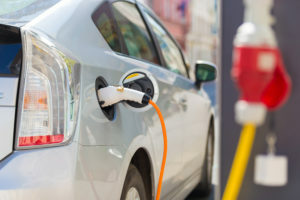 Hybrid cars have become increasingly popular as of late. 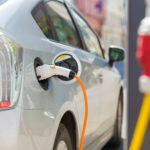 Not only have they lowered in price and become more stylish, but the government's crackdown on diesel engines means that hybrids are becoming an attractive option for many. However, while they are becoming more popular, we still don’t know much about them. In particular, we don’t really know the advantages and disadvantages of hybrid cars. 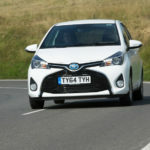 So in this article, we are going to look at the different types of hybrid cars and their advantages and disadvantages. 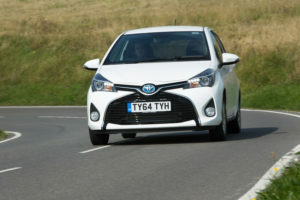 The Best Hybrid Cars for Company Car Tax?